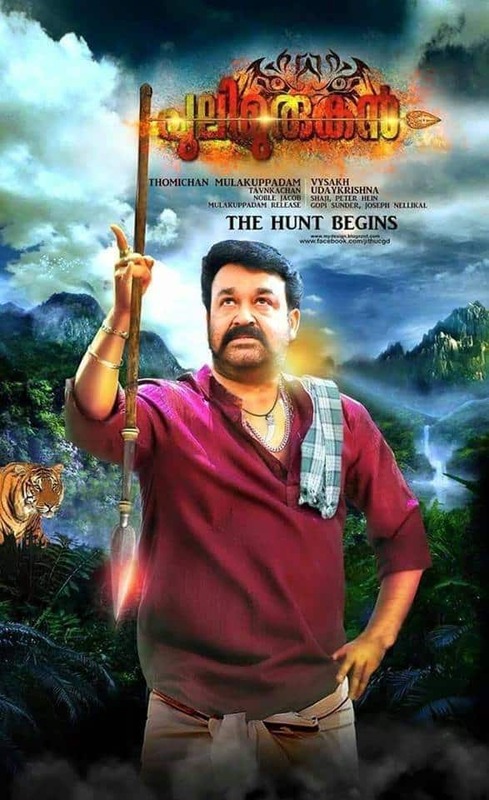 Mohanlal starrer Pulimurugan has made records. The veteran’s 150th flick trailer has created huge furore among fans and the views have crossed 1 million views. It earlier broke the record of Kasaba, for crossing 6 lakhs views within the first 24 hours. Moreover, it also broke own flick’s record by crossing more views than Janatha Garage Malayalam trailer. Having said that, it couldn’t cross record set by the trailer of Kali and touched 1 million views within 76 hours. The flick will be released in about 3000 theatres all over the globe. Kamalinee Mukherjee will play the lead female role and popular Telugu actor Jagapati Babumaking Malayalam debut. 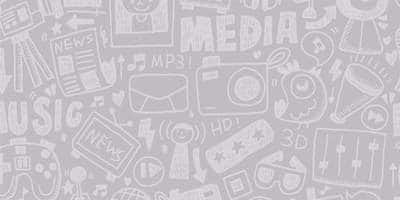 It is being produced by Tomichan Mulakupadam for Mulakupadam Films. Kajal to do an item number? Kajal needs more time to decide about an item dance!